The Coliseum were looking for a new motor control infrastructure to be installed on their fly floor, grid and auditorium roof to give them centrally located control of their temporary rigging motors. 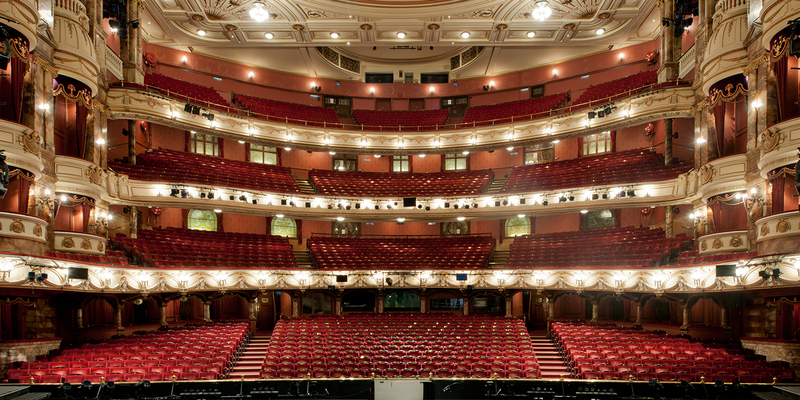 Push The Button worked with the Head of Technical at English National Opera, to develop a solution of power and data tie lines to easily connect and network their motor rigging system. This work was carried out working overnights during February and March 2016 to deliver a scheme on time and on budget.